Get your calendars ready! The startGBC Entrepreneur Discovery Camp is almost amongst us! 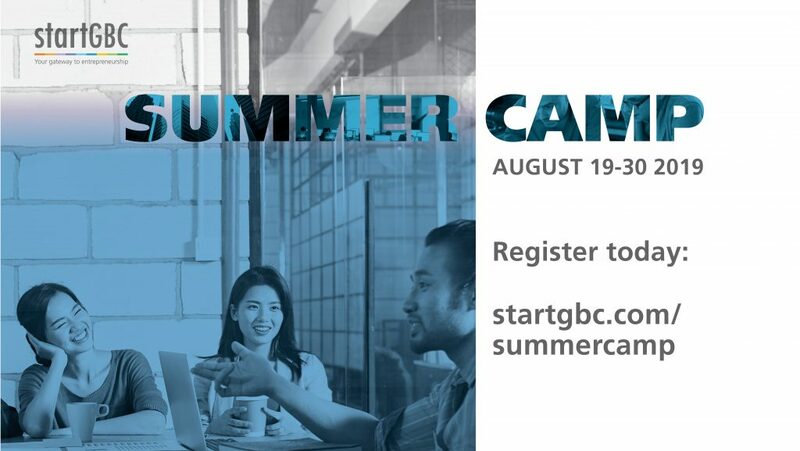 The startGBC Entrepreneur Discovery Summer Camp is a two-week intensive bootcamp for early-stage entrepreneurs looking to strengthen their knowledge on how to effectively run a business. From August 19 to August 30, 2019, this bootcamp will run multiple workshops facilitated by experienced professionals within each area of knowledge, and will also include a trip to multiple entrepreneurial hubs within the Toronto ecosystem. If you are interested in reading a recap on the 2018 startGBC Entrepreneur Discovery Summer Camp, please click here.